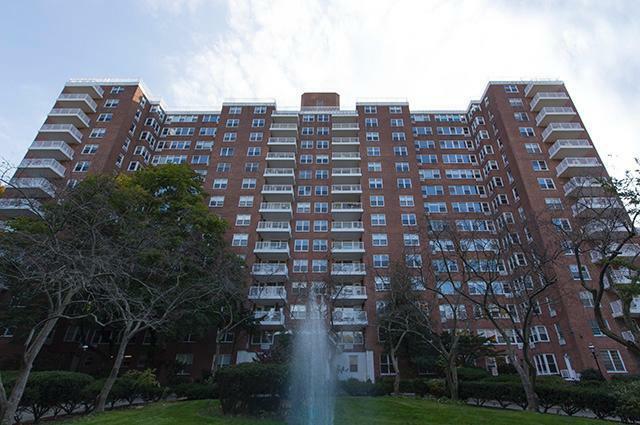 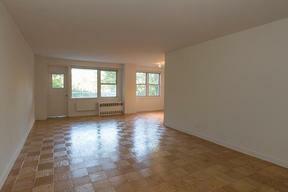 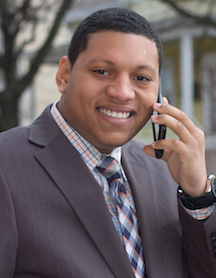 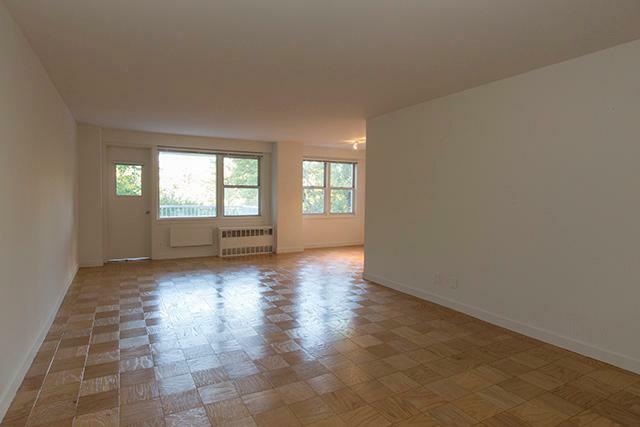 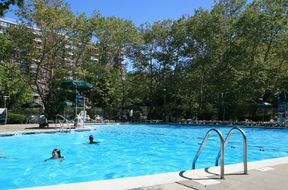 Spacious 3 bedrooms, 2 bathrooms located in the Riverdale area of the Bronx! 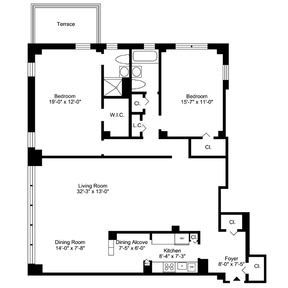 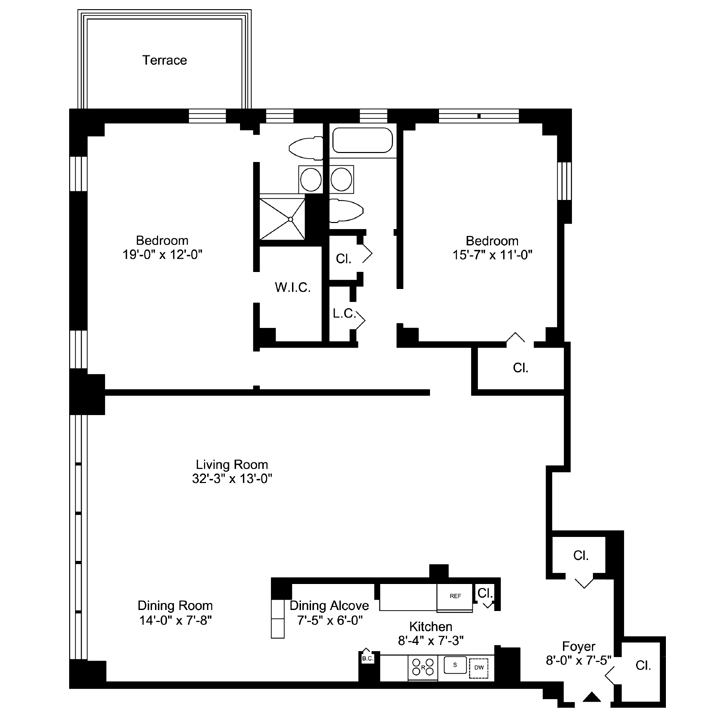 This convertible 3 bedroom unit features huge closet space, huge living room, and a private balcony. 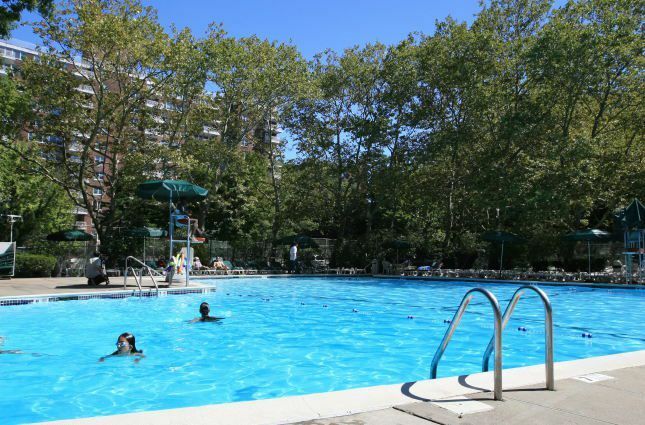 This luxury 24-hour white gloved door man building also features a pool, fitness center, and a outdoor tennis court.